Our seeds today are not quite mature. 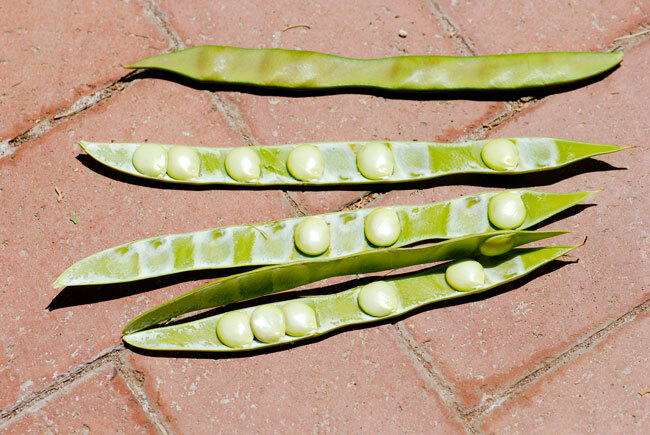 I had to pick the pods early because the seeds shoot out when the pods are mature. 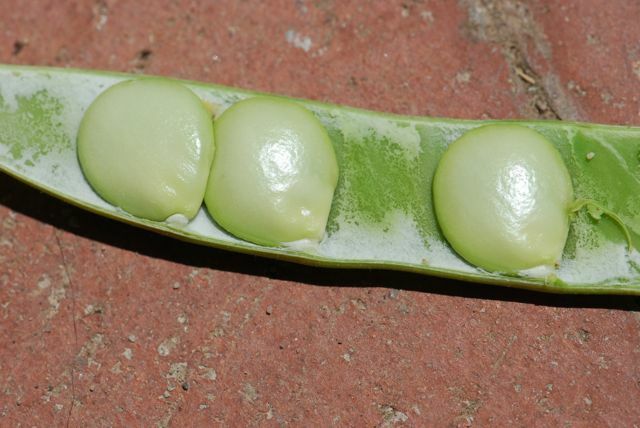 Although they look like lima beans in size and shape, these seeds are from a tree.